The new Voris Community Learning Center will house grades K thru 5. The facility has been designed to house a total of 350 students. 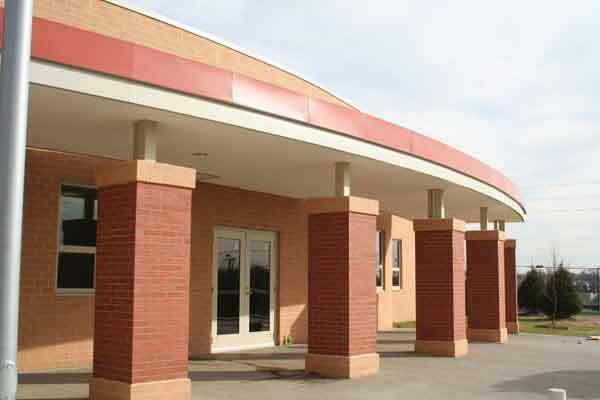 The existing Voris Elementary School will remain in operation during the construction of this new facility. This 2-story facility will include classrooms as well as educational support, recreation and administrative space. 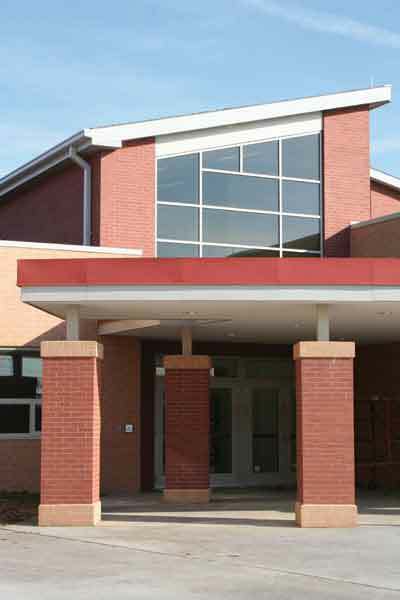 The timely completion of this project is of significant importance because the existing Voris Elementary School becomes swing space for other schools in future portions of the Akron Public School building program.